LA HABRA, Calif. – (RealEstateRama) — Hanley Investment Group Real Estate Advisors, a nationally-recognized real estate brokerage and advisory firm specializing in retail property sales, announced today that the firm has completed the sale of a new single-tenant Raising Cane’s Chicken Fingers located in La Habra in Orange County, California. Raising Cane’s is the rapidly-growing Louisiana-based restaurant company known for its ONE LOVE® – quality chicken finger meals. The purchase price was $3.96 million for a 3,239-square-foot building with a drive-thru, representing $1,222 per square foot and achieving an all-time record-low cap rate for a Raising Cane’s in the U.S., according to CoStar. Executive Vice President Jeremy McChesney represented the seller, Equitas Investments in Hermosa Beach, California. The buyer, a 1031 exchange buyer also from Hermosa Beach, represented by Steven Schechter, first vice president investments, Marcus & Millichap in Encino, California. McChesney also noted that the sale price was an attractive price point compared to similar Raising Cane’s currently listed for sale in California and closed escrow within one percent of the listed price. 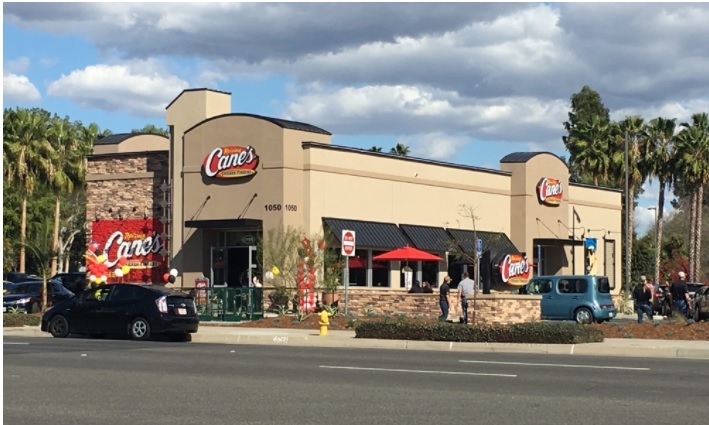 Newly remodeled in 2017 on 0.95 acres, Raising Cane’s is located at 1050 S. Beach Boulevard (CA State Route 39) in La Habra, a heavily trafficked thoroughfare with more than 45,000 cars per day. 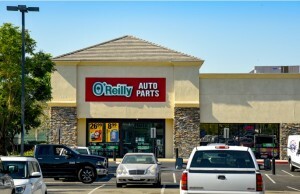 The single-tenant corporate-guaranteed absolute triple-net lease investment has a new 15-year lease term with rental increases during the primary term. The lease also has four five-year options with 10 percent increases. Nation’s Restaurant News magazine ranked Raising Cane’s as the #1 Fastest Growing Restaurant Chain (2017). Louisiana Restaurant Association ranked Raising Cane’s the Restaurateur of The Year (2016). 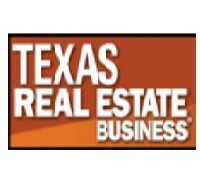 The Dallas Morning News ranked the chain the Top 10 Places to Work (2011-2016). Founded by Todd Graves in 1996 and named after his yellow Labrador, Raising Cane, the rapidly growing chain is renowned for its fresh, never-frozen chicken fingers, its secret-recipe Cane’s sauce, crinkle-cut fries, coleslaw, Texas toast, freshly-brewed sweet tea and fresh-squeezed lemonade. Raising Cane’s is continually recognized for its unique business model and customer satisfaction which is to have restaurants all over the world and be the brand for quality chicken finger meals, a great crew, cool culture, and active community involvement. Raising Cane’s has more than 370 restaurants in 24 states, Bahrain, Kuwait, Lebanon, Saudi Arabia and the United Arab Emirates with multiple new restaurants under construction.